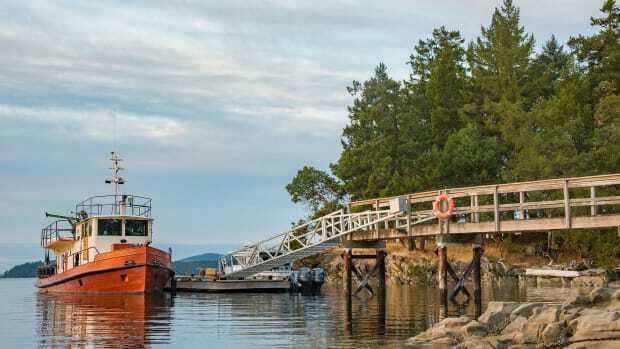 Why take on a project that is so hard to achieve, like refitting a steel trawler and traveling to Antarctica or the Northwest Passage in the Arctic Circle? It was a project that would take just about all we had. We knew we’d have to work harder than we ever had before—and that we might end up struggling and having to give up the project altogether. So why did we decide to do it? For me, this project started with a dream I had when I was six years old of living and traveling on a trawler. 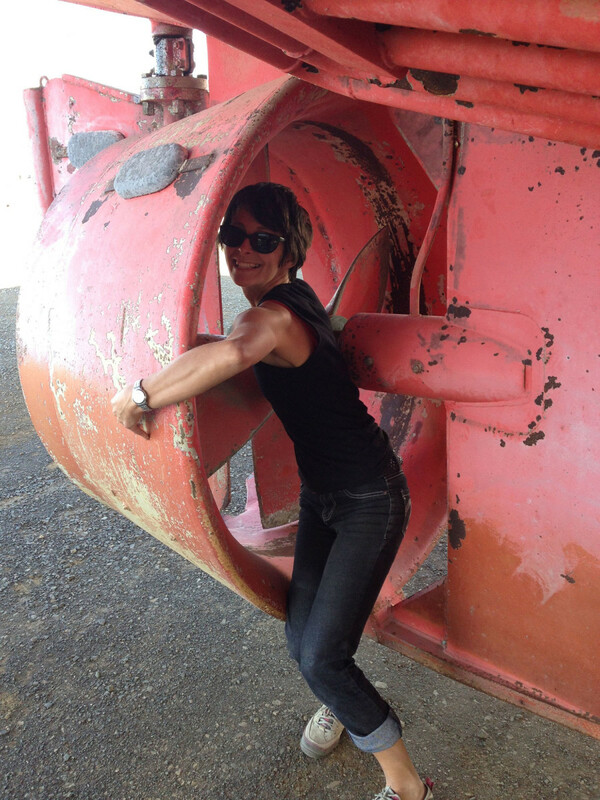 And for my husband, Damien, it stemmed from his love of boats and engineering. That’s only part of the story, though. We now realize that by taking on a project so challenging we have become more than we thought we could be: self-reliant, resilient, focused, and determined. When Damien suggested we look at Brupeg, a big steel trawler stripped out and sitting in a yard in Queensland, Australia, I thought, “It’s overwhelming and I must be mad to even think of it.” We had been looking for a trawler for years and had even looked at some wooden boats because the strength and size we wanted was expensive and scarce in this part of the world. 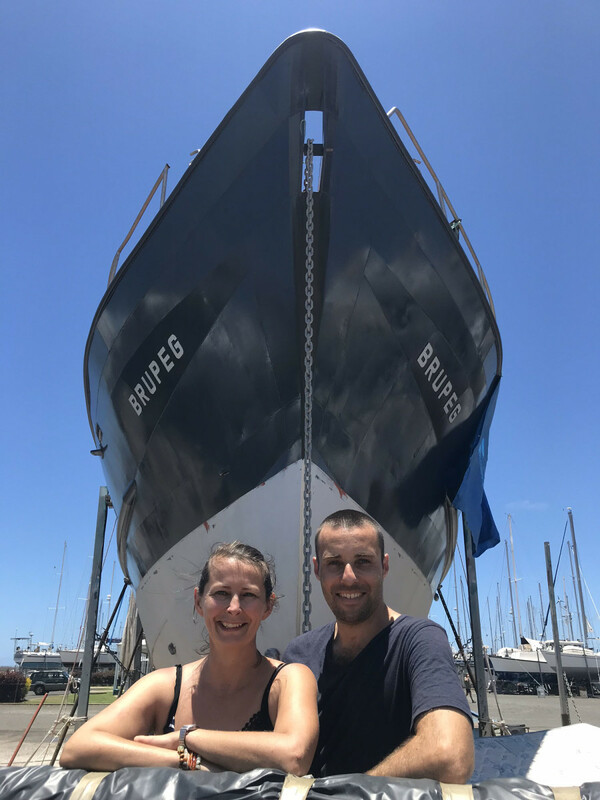 Brupeg is a local boat that we found in Bundaberg, Queensland, that had been employed as a work boat for 40 years along the northern and eastern coasts of Australia. 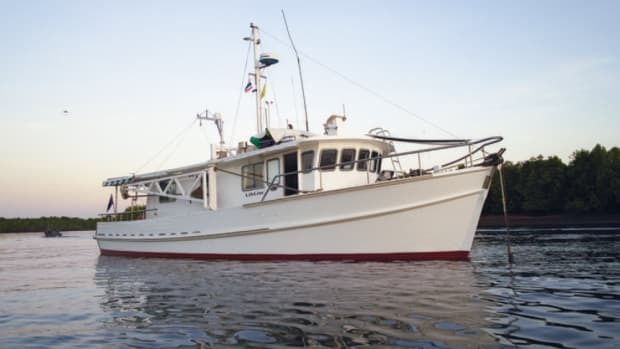 Brupeg was built by Bruce and Peggy Periott (hence, “Bru-Peg”) in Tweed Heads in 1974, as a prawn trawler. The boat survived a pair of cyclones before ending up on its side in the Burnett Heads River during a flood, after two weeks of heavy rain caused by Cyclone Oswald in 2013. 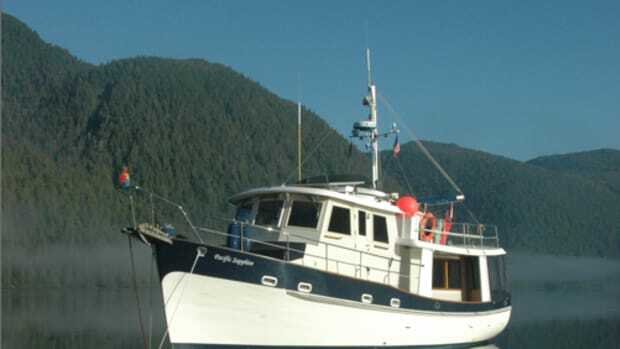 If we were to rebuild a 57-foot boat, we would have to get the hull for next to nothing to make it financially viable. So, after waiting months for the price to come down, Damien and I decided to at least go take a look at Brupeg. Because no one else was interested, the price ended up at “offers.” We drove five hours north from Brisbane to the boat yard. Through the locked gates of the marina we saw her down the back of the yard in long-term storage: blue hull, white cabin, covered in barnacles and grime. We talked to the seller and looked around for a couple of hours. The size of the vessel and amount of work it needed was formidable. We drove back talking the entire way about what a crazy idea it was, but also how gorgeous the boat was. The engine room at the start of the project. 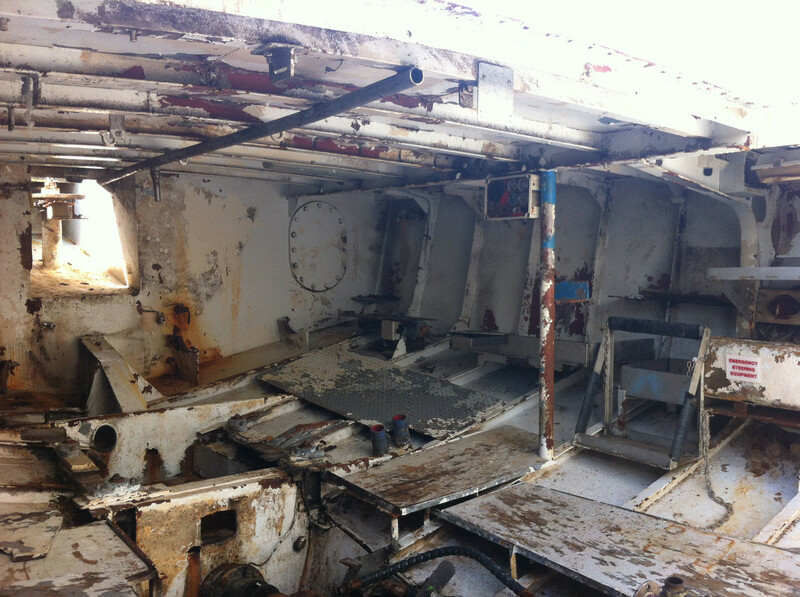 Ultimately we offered the seller the scrap value of the hull. This meant that if we couldn’t make it work, we could at least get our money back. The owner took the offer straight away, happy to finally be rid of it. 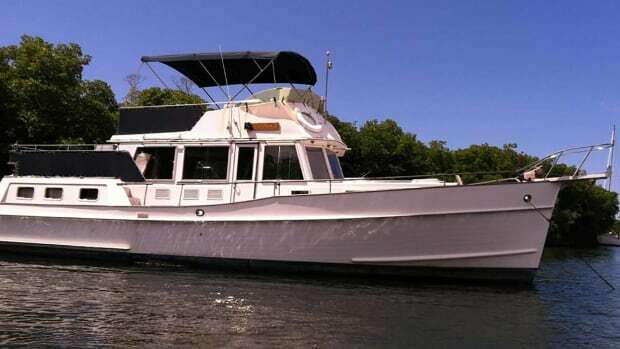 We knew three things when we bought Brupeg: It was the boat we wanted; we would do everything within our means to refit her; and failure was a possibility. Oh, and one more thing, we knew we would have to do it mostly on cashflow because we didn’t have a lot of money. We traveled up to her only on the weekends, as it was a nine-hour roundtrip drive. Often we would sleep covered in mosquitoes and midges, the heat 95 degrees or more, working all day and into the night. Then we would drive back to Brisbane on Sunday in time to get to work on Monday morning. Jess and Damien with their project boat, Brupeg. We did this for about a year, then I was diagnosed with a condition that meant I was out as far as working on the boat went—on doctor’s orders, I was not allowed to lift anything, and I couldn’t stand for very long without fainting. We realized how difficult a health problem like this could make things. Damien would be doing all the work if we continued, and it was at least a two-person workload. We had help from family and friends, but the schedule and the location of the boat made things too difficult for most people to fit into their lives. We were a five-hour drive away for friends based in Brisbane, and our family lived in New Zealand across the Tasman Sea. We were faced with the question: Do we sell or keep going, knowing it is now even more daunting than when we started? Damien was willing to try but left the decision to me. I wanted to do something I felt passionate about, so the answer came easily in the end: We would keep going and find a way to finish the work. And it was the best decision we have ever made. Every job on the boat, from flattening the deck to jack hammering rubberized paint off the hull, was bigger and harder than we had imagined. We discovered techniques to help with each part of the work, but we had work lists that numbered hundreds of items long. For the first couple of years, we had to learn to deal with the feeling of not making visible progress. But we learned how to pace ourselves, the individual tasks, and we accepted blowing budgets and timelines. (It helped to realize that both are actually flexible and adjustable.) You never know when a power tool will die or when two weeks of unbearable heat will stop scheduled work. As we discovered, you really can’t paint a hull when the temperature is above 95 degrees Fahrenheit. So three o’clock in the morning was the only time of the day in summer when we could get the paint on the hull, since otherwise the drying time was too short. We learned to listen—and learned when not to listen. 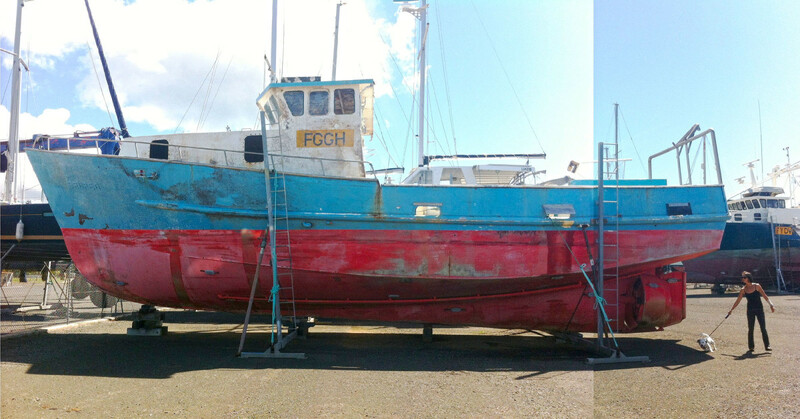 We learned that the local trawler guys who pulled their boats out to do yearly maintenance knew more than any book. We paid close attention to everything they said, always listening, and taking into consideration our requirements and budget. One really experienced skipper who spent most of each year at sea advised us to not have a backup motor. “If you only have one, you’ll look after it properly and you won’t have problems from lack of maintenance.” Invaluable! 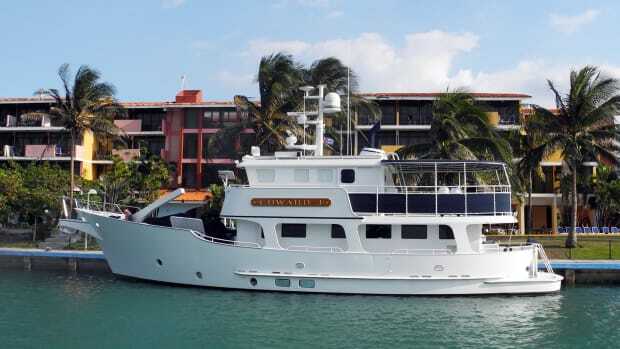 It was a similar issue to relying on insurance: It creates a false sense of security that allows people to take risks and to not pay attention because there is the backup of a payout or the Coast Guard. We didn’t want to do it that way. Instead, we focus on the main engine like it’s the only form of propulsion, and though we have insurance, we pilot carefully as though we don’t. So we listened and listened as the older fishermen love to share their stories, and we were grateful for their wisdom. But we also learned the right time to not listen, too. Though the majority of the feedback we’ve received has been supportive and encouraging, some people have been negative. Many were particularly skeptical that we could run Brupeg on vegetable oil, or they incorrectly assumed we had money to burn, good health, and loads of spare time. We listened only to what we felt were fair points or concerns and disregarded the pessimists. As people got to know us, they seemed to accept that we were in it for the long run, and so far nothing has been able to stop us. Today, years later, we have nearly finished the refit. In perhaps another six months we can “drop” her in the water for a swim. 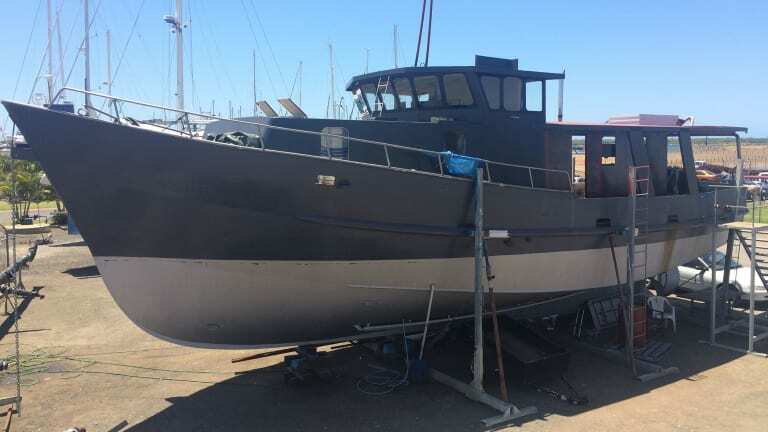 In that time we will be finishing the head as well as the new lounge, building four new doors, cleaning the final two of Brupeg’s six diesel tanks, and getting topcoat on the wheelhouse interior. 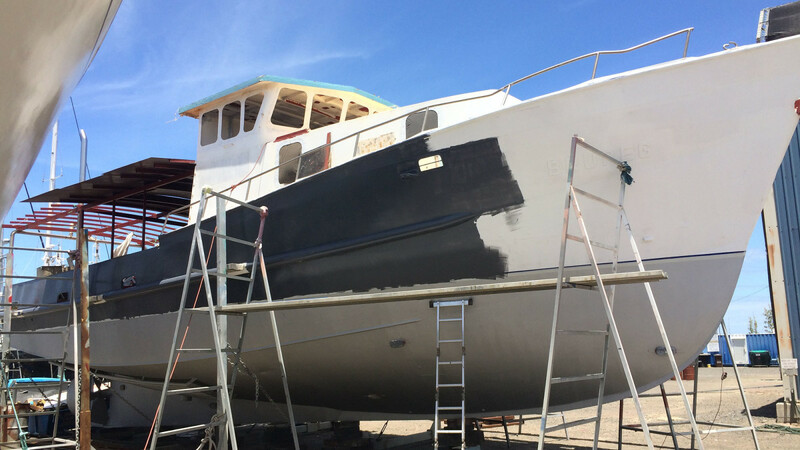 After that, we’ll turn our attention to sandblasting and painting the roof and deck and starting the motor. 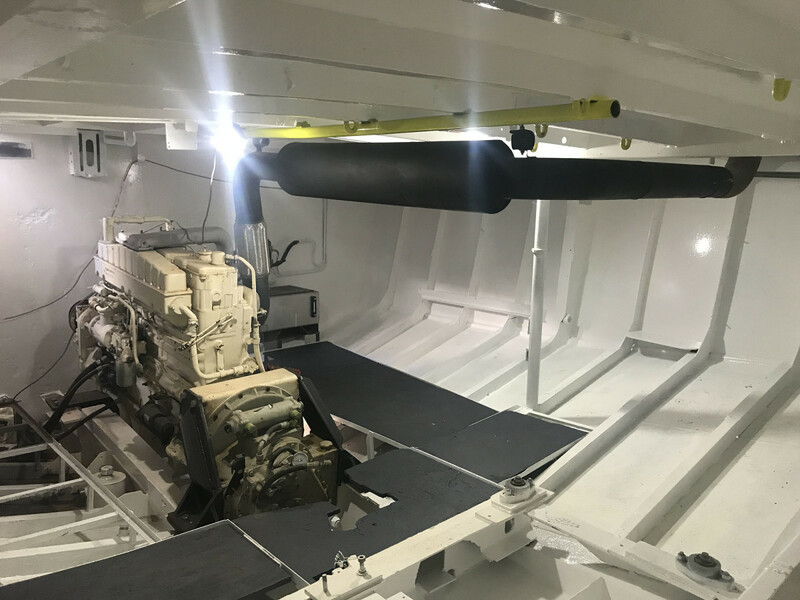 The final stage will consist of building retractable stabilizers and finishing some hull work, repacking the glands, and getting some electrics sorted out. Plenty of works remains. Once in the water we will finish the insulation and the interiors and test the vegetable oil conversion. 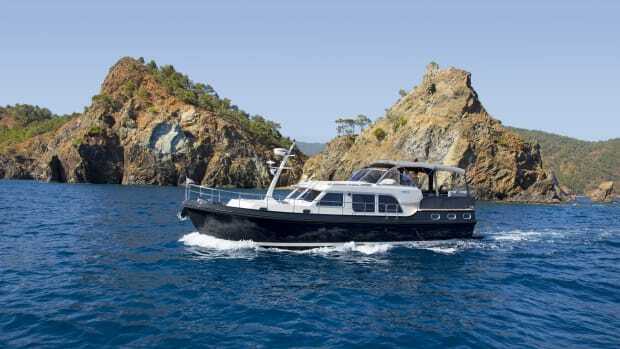 After sea trials we will start exploring around Australia, New Zealand, and the South Pacific islands. Then we’ll haul out and finish any ice strengthening before heading to where the weather is fresh and icebergs await.